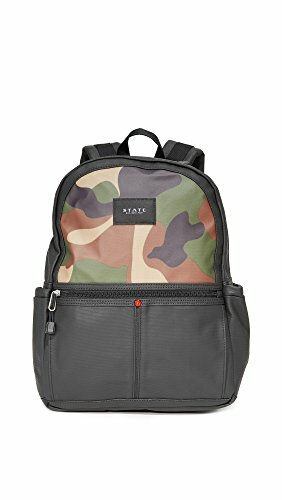 A published STATE backpack in a robust weave. Zip entrance pocket and 2 facet wallet. Wraparound most sensible zip and coated, 7-pocket inner. Locker loop and adjustable shoulder straps.